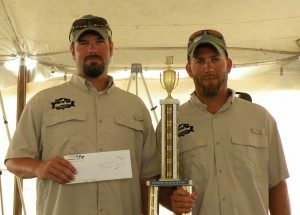 Diabolical Sportfishing competes in professional salmon and trout tournaments throughout Great Lakes, including Lake Michigan, Lake Huron, and Lake Ontario. Diabolical is the winningest tournament team in Northern Michigan and we utilize these skills to give our customers the best charter experience possible. Diabolical has major tournament wins on Lake Michigan, Lake Huron, and Lake Ontario. 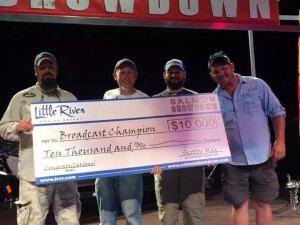 Recent wins include Lake Ontario’s 2017 King of Kings invitational in Toronto, Canada ($70,000 – the largest payout in history of Great Lakes salmon fishing); the 2018 Ludington Offshore Classic Big Boys tournament (largest payout on Lake Michigan); and the 2018 Cheboygan Salmon Tournament in our home port of Cheboygan on Lake Huron. 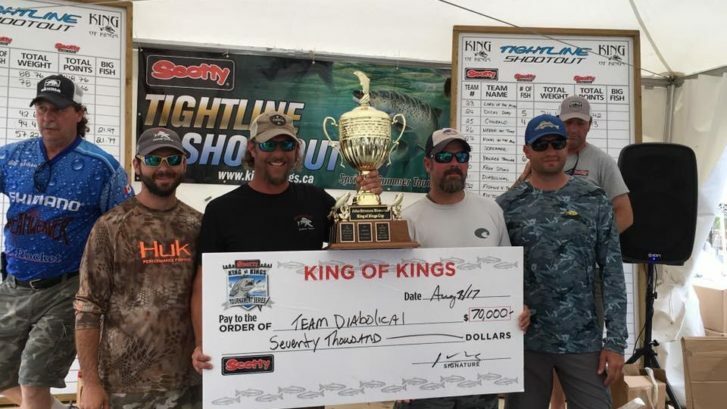 Diabolical offers custom tournament charters for those wishing to experience some of the best competition the Great Lakes have to offer. Please contact us to discuss tournament details and availability.